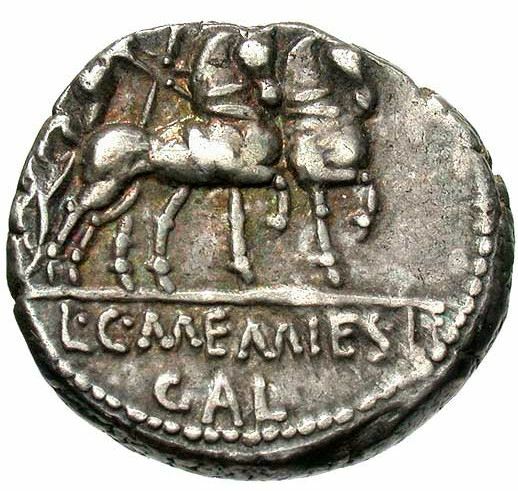 L. and C. Memmius L.f. Gal were two brothers who issued coins together, as moneyers for the year 87 BC. They are not otherwise known. They may be the sons of L. Memmius Gal. (q.v.) who issued coins in 106 BC.